Manufacturer of a wide range of products which include rubberized fabrics, carbon fiber fabric, ptfe fiberglass fabric, pulse jet filters, fiberglass mesh and high temperature fabric. Our in-house store also consists of Rubberized Fabrics. These are manufactured using quality tested rubber and are soft and durable. To furnish the needs and necessities of our customers, we are engaged in offering a wide collection of Carbon Fiber Cloth and Webbing Tape. This product will be avibale within the range of 200to 27500 and all prices are subject to change as per product requirement and specification. 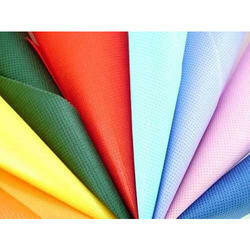 Our organization is engaged in the manufacturing, exporting and wholesaling of highly demanded PTFE Fiberglass Fabric. 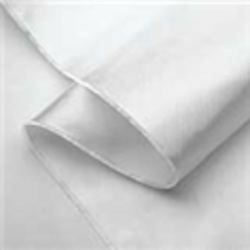 Higher PTFE content and impression-free design of offered fabric makes it ideal for use with sticky or gummy materials. Known for their dielectric strength, smooth surface, chemical resistance and durability, these fabrics are demanded in chemical, food and cosmetic industries. 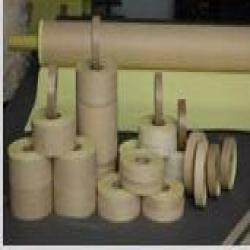 Use Backing material for Electrical Insulating Tapes. Thermal Insulation. 'Shiva 'Fibre Glass Cloth manufactured from E- Glass Fibre Glass Yarn on shuttle less weaving machines , with the help of high skilled technician & operators. Our range of products varies from 1.7 mil (.043 mm ) thick to 40 mil (1 mm) thick & width up to 1250 mm. Used as the bindings of boiler for electrical machinery and appliances. Backing material for Electrical Insulating Tapes. Reinforcement material for Polyester resins and Phenolic resins. Quality being something of utmost importance to us, we manufacture this PTFE Coated Fiberglass Fabric using raw materials of the best quality and high-tech machines. 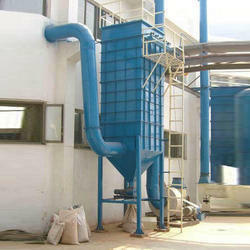 Used in a number of industries for the purpose of packaging, the efficiency it provides is unmatched. Offered at a very competitive price, this product is quite preferred in the market. Further, its high adhesive strength and resistance to chemicals and heat is highly praised in the market. 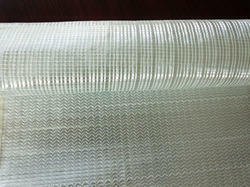 We are considered in the market to be one of the leading manufacturers and exporters of Aluminized Fibre Glass Fabrics. 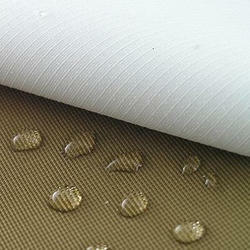 Used for several packaging purposes, these fabrics never allow the goods to get damaged. Owing to the quality raw material used in its making, the offered product is highly resistant to fire and corrosion. Offered at very reasonable price, this product is quite preferred in the market. This Silicone Rubber Coated Fiberglass Fabric offered by us in the market, finds its application in several industries for the purpose of providing a protective layer to several products, while packaging. The offered product made from the best quality raw materials that are available in the market, is highly resistant to fire and water. Further, its reasonable pricing and unmatched quality makes the product, one of the first choices in the market. In order to provide the best that is available in the market, we manufacture this Silicone Coated Fiberglass Fabric using raw materials of the highest grade. The timely delivery and unmatched quality we provide is highly praised in the market. The offered product with its extraordinary capacity to bare load and high voltage, the offered product is highly suitable for several insulation purposes. 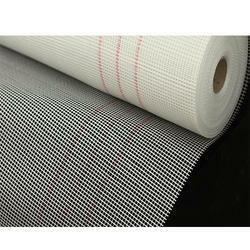 The fabric has high grade of electric insulation and bear a load of high voltage. Used as pipeline flexible coupling, non-metallic compensator helps to avoid damage caused by heat expansion and cold contraction. This membrane material specially fit for use in industries like petroleum, chemical engineering, cement, iron and steel and energy sources due to its special features of temperatures resistance, anti-corrosion, anti-aging, and good elasticity and toughness. It is good to be used as inner and outer anti-corrosion layer featuring excellent corrosion resistance, temperatures and high strength. 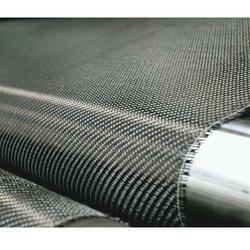 It proves to be an ideal anti-corrosion material. These fabrics offer high-temperature and heat resistance, along with the ability to shed welding splatter and molten steel & aluminium splash. Typical applications are as welding curtains or blankets, or high-temperature protection blankets for engine exhaust components or industrial equipment, steam and gas turbines. Apart from above application, it can also be used as sealing material, temperature resistance and anti-corrosion conveyor belt and packaging material. Silicone coated fabrics are the perfect choice for protecting a variety of hoses, lines, wires, cables and equipment assemblies such as electronic enclosures, valves, robotic heads, festoon cables, EAF cables, etc., from exposure to high temperature, molten metal splash, slag, welding splatter, UV light, abrasion and contamination.